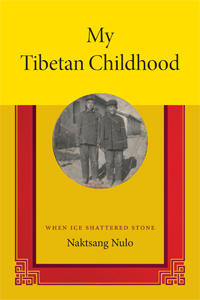 To be published by Duke University Press at the end of 2014, in “My Tibetan Childhood” Naktsang Nulo recalls his early life in Amdo in the 1950s. In My Tibetan Chldhood, Naktsang Nulo recalls his life in Tibet’s Amdo region during the 1950s. From the perspective of himself at age ten, he describes his upbringing as a nomad on Tibet’s eastern plateau. He depicts pilgrimages to monasteries, including a 1500-mile horseback expedition his family made to and from Lhasa. A year or so later, they attempted that same journey as they fled from advancing Chinese troops. 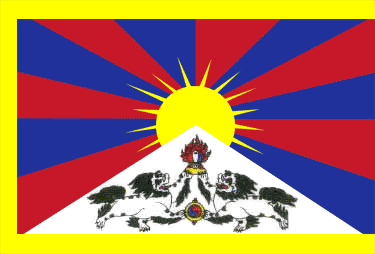 Naktsang’s father joined and was killed in the little-known 1958 Amdo rebellion against the Chinese People’s Liberation Army, the armed branch of the Chinese Communist Party. During the next year, the author and his brother were imprisoned in a camp where, after the onset of famine, very few children survived.